AutoCAD is a fully-featured OS X CAD solution specially made for 2D and 3D computer-aided design and drafting, that is used across a wide range of industries from designers, architects, engineers, project managers, and other professionals. 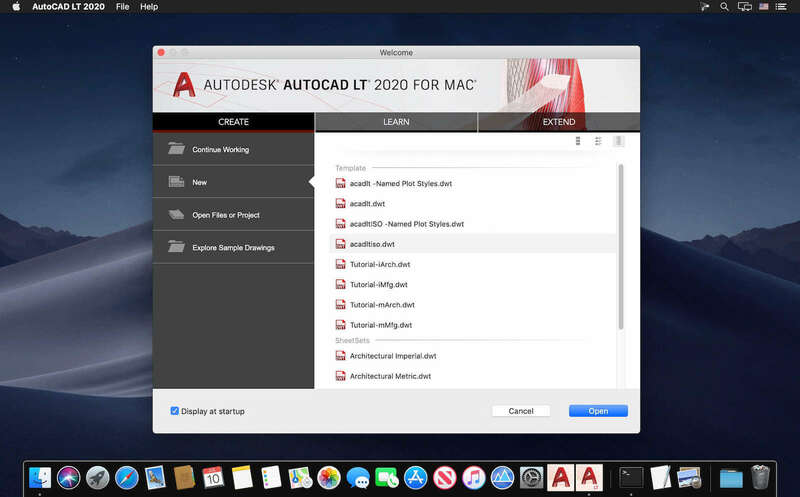 Beside having a customizable and user-oriented interface, AutoCAD also enables you to take advantage of Apple’s Trackpad capabilities and the full-screen mode. Thanks to AutoCAD, you can easily edit and save files in the DWG format, a fact that allows you to use your files on other platforms besides OS X. In other words, with AutoCAD’s help you can deliver stunning designs, improve your documentation work by using the built-in productivity tools and share your work thanks to the TrustedDWG technology. Next story Timey 3.2.0d – Simple, lightweight timer for your menu bar. Previous story Chaos Control 1.4.7 – GTD, Tasks & To-Do Lists.